I’m working on rebuilding after divorce. It has impacted my career and finances the most. I continue to persevere but sometimes I feel anxious about the amount of time it has taken me to establish financial security, stability, and job satisfaction. I’m planning to move from my small city to a larger metropolitan area. My house is for sale and I have been working hard to downsize my possessions. I have sold what I could but it’s an enormous task. I’d like to know, will I move soon and establish the financial security I desire? Is there relief in sight? Do you have any tips to make rebuilding after divorce easier and quicker? Congratulations on this new phase in life, where you can begin to reinvent yourself on your own terms while rebuilding after divorce! 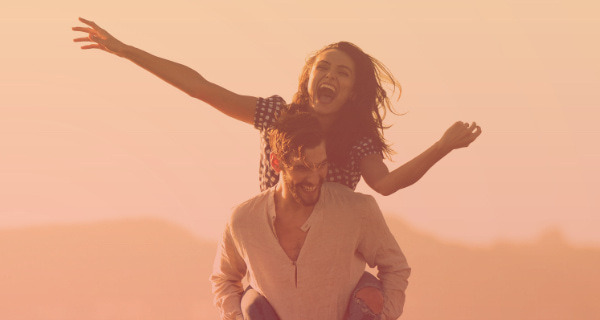 Getting a divorce can be the catalyst to many changes for the better. 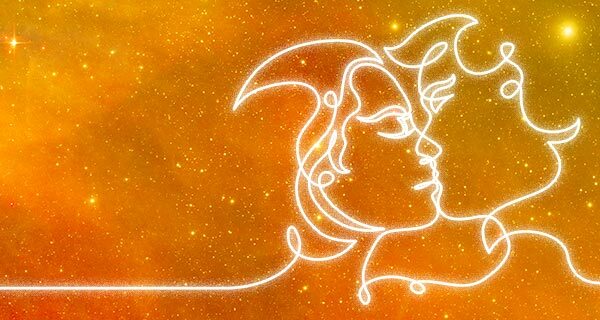 Although the uncertainty of the new you may be scary at first, over time you will see that it’s quite wonderful and that your new life is both rewarding and fulfilling. Do not let fear and doubt cloud your judgment or cause you to act impulsively or out of desperation! The cards reveal that there’s more to rebuilding after divorce than mere financial security or a move to another town. There are other and bigger fish for you to fry right now. You seem to have attached yourself to only one set of circumstances that you feel equal success—selling your home to move to a bigger city. The move to a bigger city is a great idea, giving you many opportunities to create new relationships and career growth, but linking the move to the sale of the house will make this take much longer than it should. It is likely that you intended to use funds from the house sale to enable the move, so in your mind, not selling the house means you can’t move, but the cards are suggesting that you separate the two and handle them independently. In other words, create a plan to move that doesn’t involve selling the house, and let the house sell in its own time. Rebuilding after divorce may be easier than you think since the cards are indicating a sum of money coming to you over the next few weeks. While not the windfall you were hoping for, it seems to be “just enough” to accomplish your goal. Financial security is more likely if you take the funds from a later sale of the house to shore up your savings for the future, rather than use it to fund relocation. Sit down with a financial planner and a good realtor, and adjust your plans (and expectations) accordingly. I did note in today’s spread that you are a bit paralyzed by feeling unable to organize or manage your life right now and you’re still processing your feelings of bitterness as well. Since you are already in the process of downsizing (and exhausted by it), take this opportunity to downsize the mountain you have set yourself to climb! Financial security and a very rosy future will be yours if you can detach from the impulse to do everything yourself, and only according to one plan. Good luck to you and your future endeavors! I know you will be happy and secure. 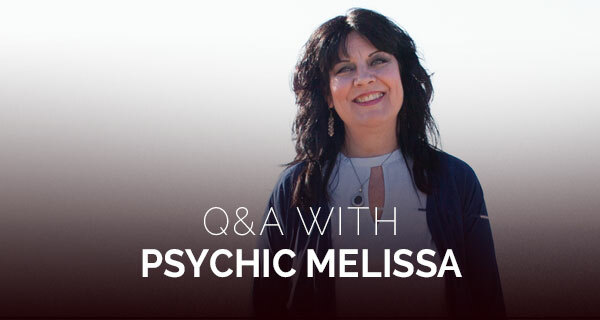 Do you have a question for Psychic Melissa? Send it to QandA@californiapsychics.com and it could be featured in a future Psychic Q&A!